What changes does Sustrans suggest to turn our roads into a Quietway? Sustrans spent several months meeting residents at workshops and meetings, and their conclusions regarding potential changes to Dulwich roads can be found in the report. 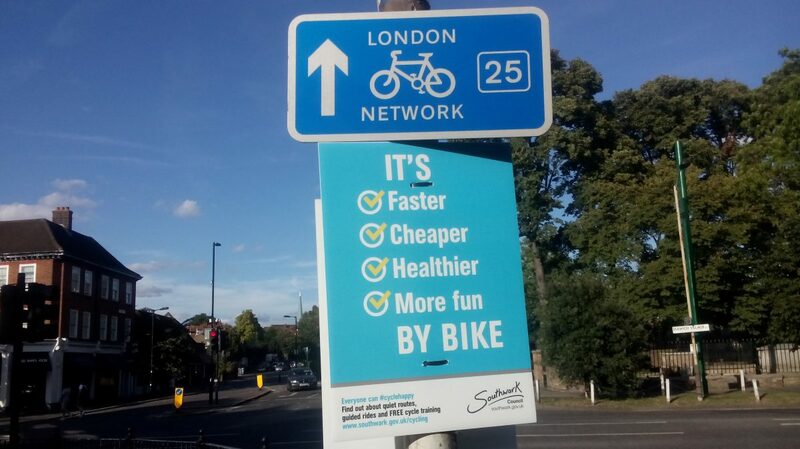 Most of the changes will be at the Dulwich Village junction. What does this mean for Turney Road? a rule (or at least encouragement) that all cars should be backed into front drives. Next Next post: Closure of “Just Williams” Toyshop – a watershed moment for Herne Hill?